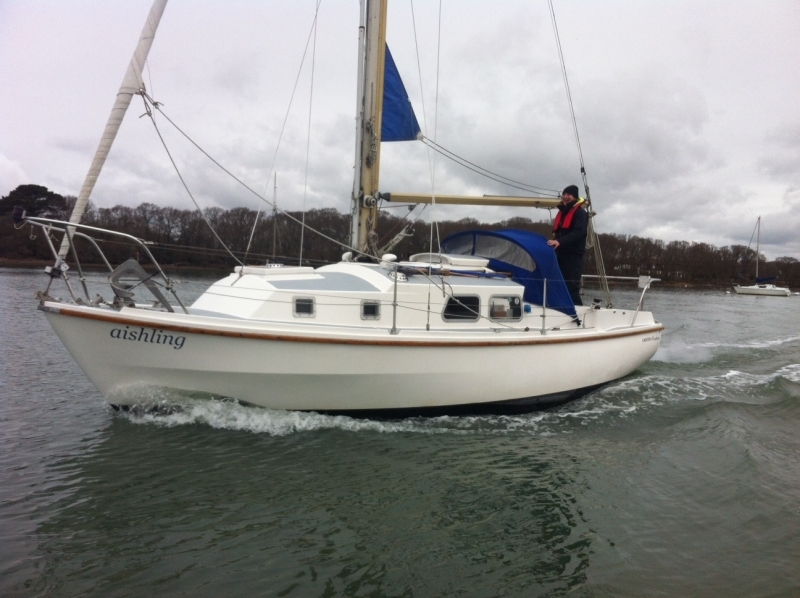 Own boat tuition, for any sailing course, or bespoke to your needs. Under 10m LOA £199 per day (plus expenses). Over 10m LOA £249 per day (plus expenses). Any practical RYA course or bespoke training. Any type of boat catered for. If you have your own boat, or access to a boat owned by a friend or family member, and you’re looking for an enthusiastic and extremely capable tutor, then you’ve come to the right place. Our instructors can travel to your boat and give you guidance on cruising in the areas you would like to go. The own boat tuition will help you learn your boat’s unique handling characteristics, how to use its equipment, and offer advice on how best to set it up for you to use. 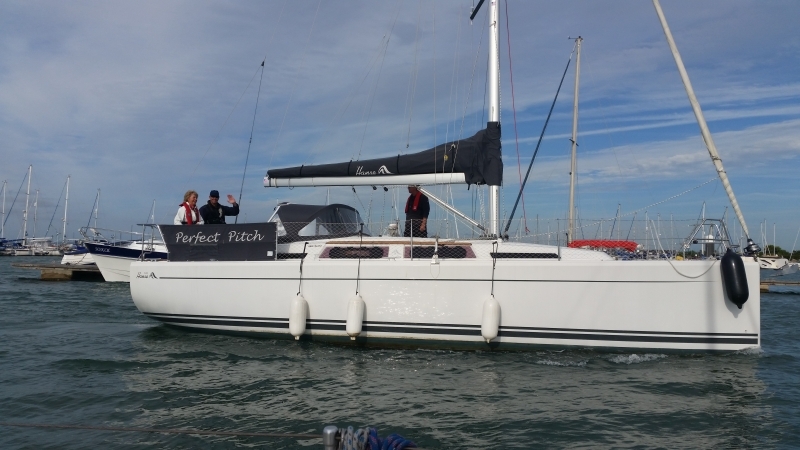 We can spend a day teaching you the basics such as manoeuvring and berthing, or several days to teach complete courses such as the RYA Day Skipper or Yachtmaster. As you pay per day, not per student, we can train as many people as you would like. We can also teach different courses to your crew to suit their individual abilities. This makes it a brilliant choice for families and groups who want to do their training together but would like to focus on different skills to suit their knowledge. 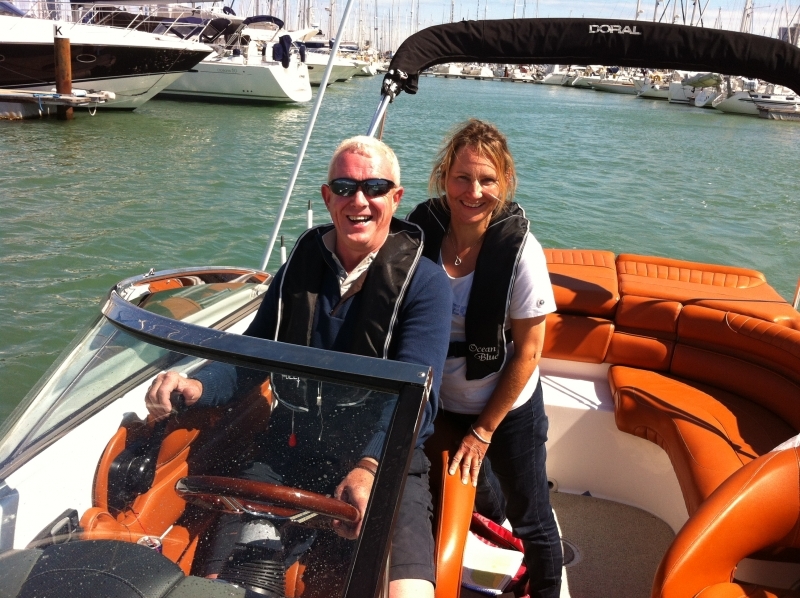 Our Chief Instructor is a Yachtmaster Instructor and has been sailing for nearly thirty years, over many thousands of miles, both racing and cruising. He has logged 39 ocean passages and circumnavigated the world twice. He has experience of a huge variety of yachts including Swan, Oyster, Bowman, Moody, Halberg Rassey, Bavaria, J class yachts, X-yachts, Sigma, Warrior, Discovery, Westerly, and many more. From harbour cruising to ocean crossings, whatever the vessel, we can help. For own boat tuition on Sailing Boats the RYA recommend that the boat should be over 7m LOA with a sleeping, galley and heads facilities. Feel free to give us a call to check. 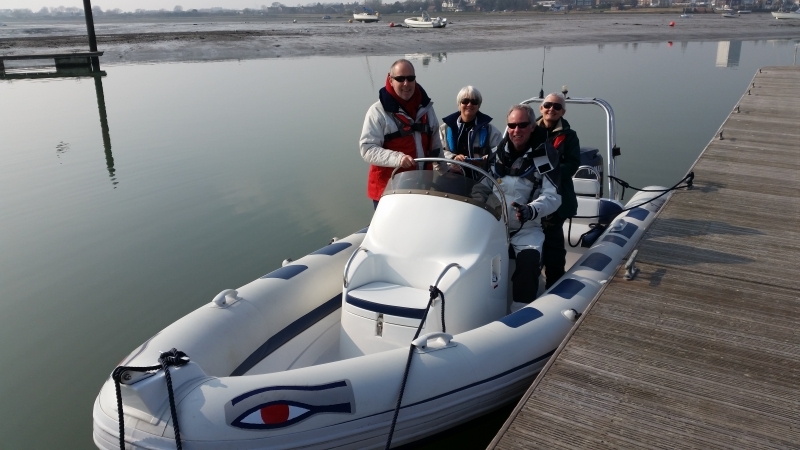 If you would like to book a shorebased course with Chichester Marine Training you can use the online booking system at the bottom of the page, or feel free to give us a call on 01243 511293 or 07570 579427 and we can take your booking over the phone. If you have any questions about our shorebased courses please feel free to get in contact. You can contact Chichester Marine Training by phone on 01243 511293 or 07570 579427, or use the contact form below.